As I’ve already said here, it’s very important to have a careful daily skin routine to appear with a radiant skin and look like a Hollywood star without Photoshop. A sensitive skin is a type of skin which presents a weakness in the layer of the cornea, being hyperreactive to the products. The external actions (sun, wind, the pollution, use in excess of wrong cosmetics, etc) are more felt by people who have this type of skin than by the others. In this way, it’s important to know the type of products appropriate to your skin and use them in your daily skin routine. You should stay away of the products containing preservatives, perfumes, avobenzone, formaldehyde, benzoic acid and other chemical substances, since these elements will cause an irritant reaction to the skin. Your beauty products should have sunscreen with active zinc oxide or titanium dioxide, since such substances are inorganic and less irritating compared to organics. You should choose products with soothing agents as chamomile and azulene, as well as the thermal water. The best type of make up to be used is, without doubt, the make up which presents minerals in their composition. 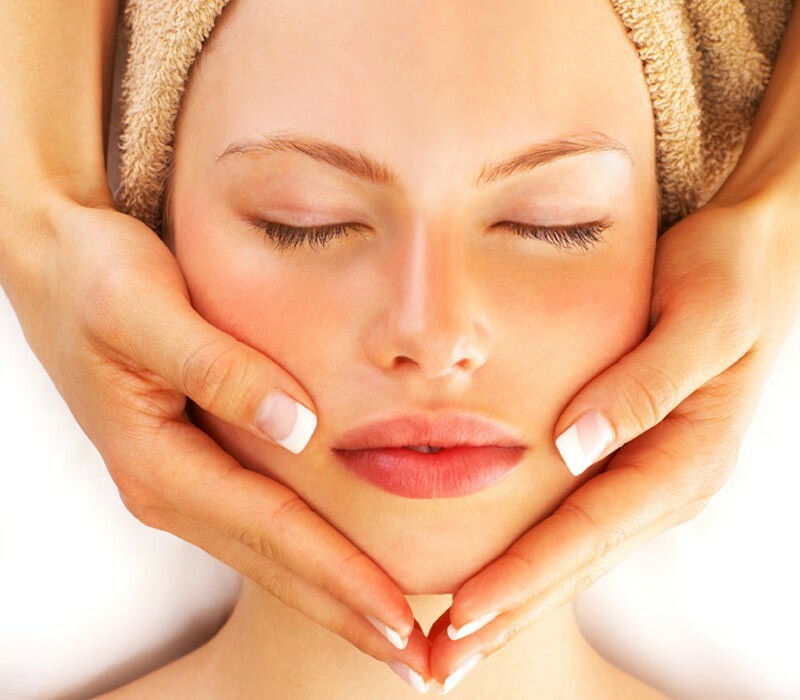 If you follow these tips, you will look for sure more stunning and comfortable with your skin. Take care of it and your beauty will have more brightness than before! something that makes people want more? I mean Types of Skin – Sensitive skin | Style2Designer is kinda vanilla. pic or two to grab people excited about everything’ve written.